The Open Philanthropy Project recommended a grant of $165,833 to the Urban Institute to support a series of literature reviews and case studies on the history of philanthropy. The work will be led primarily by Benjamin Soskis, a research associate at the Urban Institute, who has previously produced case studies for Open Philanthropy's project on the history of philanthropy. 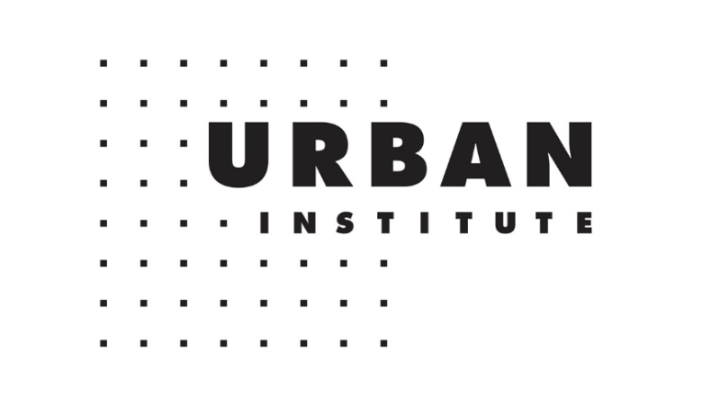 The Urban Institute plans to publish approximately 6-8 literature reviews and case studies, and Open Philanthropy may summarize some of these on its blog. Open Philanthropy is hoping that the Urban Institute is eventually able to scalably produce informative historical case studies about the impact of philanthropy with limited input from Open Philanthropy.